With the end of the year rolling around, it is time to start getting your 2018 travel calendar in order. World travel can get expensive. Finding cheap flights to exotic destinations is not always easy. Airline tickets tend to be one of the most expensive travel expense. Here are some budget-friendly travel destinations for 2018. The more affordable your destinations the more places you can go. 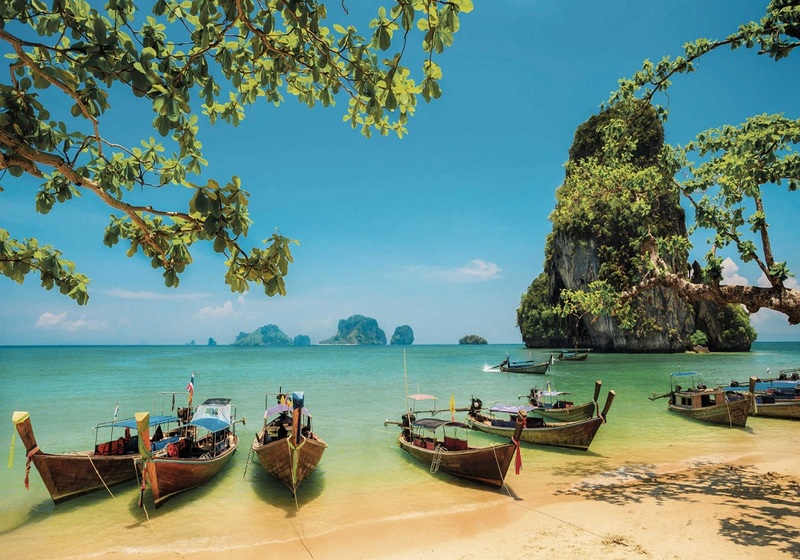 Thailand is very popular with backpackers. It is no wonder with its rich culture, delicious food, and amazing adventures and all at a staggeringly low price. It is an easy place to escape the crowds and get lost in exploration. The islands are packed with community hostels and idyllic beach bungalows. While traveling in Thailand, be adventurous about your food choices. Food doesn’t get much better than Thai noodles and curry sold at the street food stalls. Follow the local’s leads. They know where to find the good stuff. Remember to be respectful of the culture. Avoid pointing your feet, the lowest part of the body, towards anyone. This is especially true of your soles and especially true when it comes to statues of Buddha. The head is considered the highest point on the body. Never touch anyone on the head. Even children. 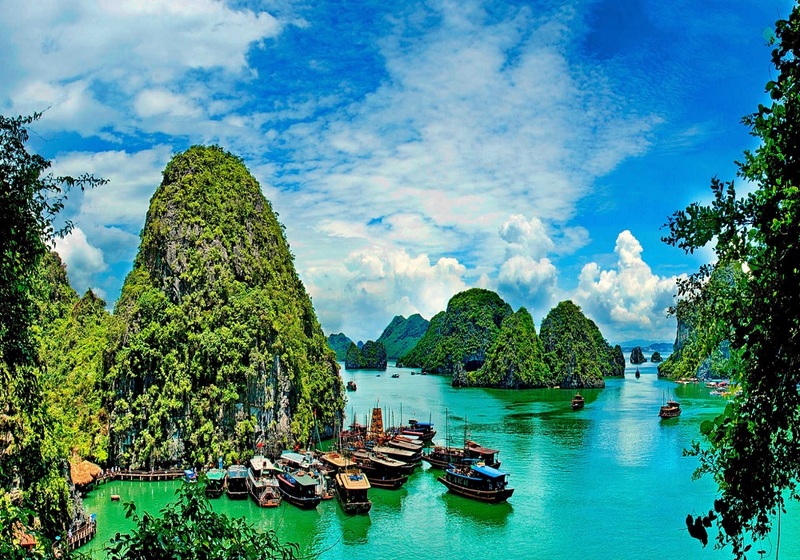 Vietnam is known for its awe-inspiring countryside. From mountains to paddy fields and all the beaches and cities in between, Vietnam is a place worth exploring. Pull up a stool and devour serving after serving of pho while you brush elbows with the locals. It is easy to get caught up in tourist attractions. One of the thrills of traveling is becoming a part of the culture. Many times, taking the time to get off the tourist beaten path rewards you with secluded bays, lovely villages, and delicious, fresh food straight from the farm. 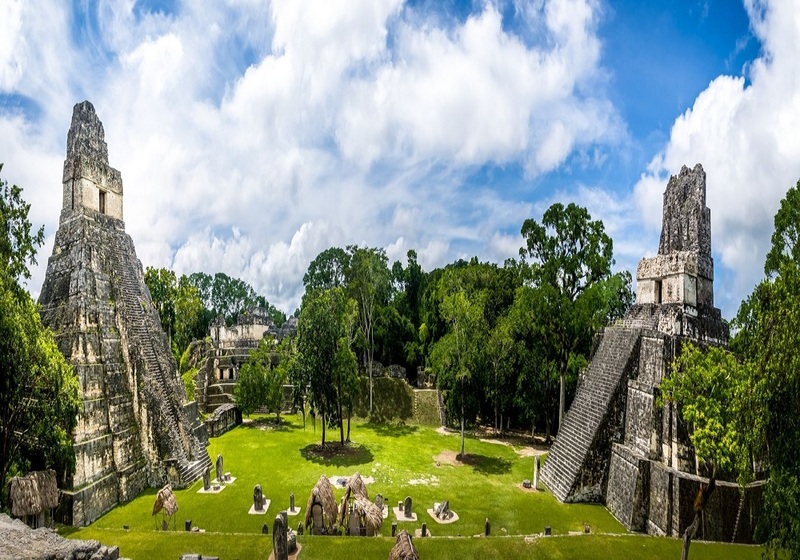 Guatemala is one of the cheapest destinations to try out your Spanish skills. It is a wonderful mix of Maya traditions and natural beauty. Don’t pass up a ride on the famous “chicken buses.” They are a great way to explore and soak up some culture. While there, make sure to spend some time in Guatemala City. Dance the night away in the main square, and try some of Guatemala’s original beer at its largest brewery. Don’t forget to visit the underground market before heading onward to Antigua to take in the enchanting colonial cities. Greece is a wonderfully romantic city. While traveling on a budget, enjoy supporting the local people in this financially strapped country. Pay by credit card in advance. But while visiting, make sure you have enough cash with you for all your other travel expenses. Greece is known for its magnificent islands, but don’t leave without taking the time to appreciate the mainland as well. The mainland offers beautiful mountain ranges and wonderful golden beaches. And, as always, eat and drink like the locals. 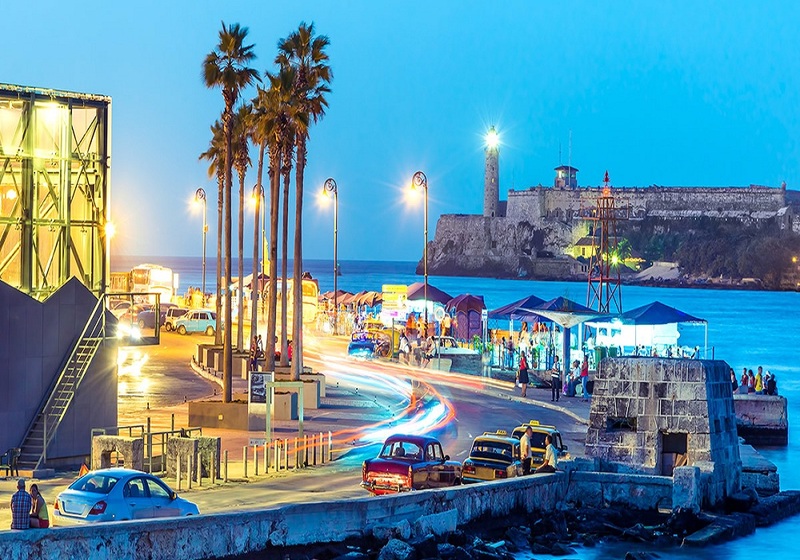 Cuba has a very rich culture. Take the time to visit while relations this country and the US are reasonable. Cubans love to dance and celebrate. Enjoy this bright country’s salsa clubs and carnivals and be mesmerized by all the fun colors and energized dancing. Consider staying with a local during your visit. They can show a side of Cuba most don’t have the opportunity to appreciate. Sample some rum while you wander the colonial streets. Save some of your money for some shopping the unique stores. South Africa offers wonderful safari experiences that are guaranteed to delight without emptying your wallet. Take a road trip across the country. 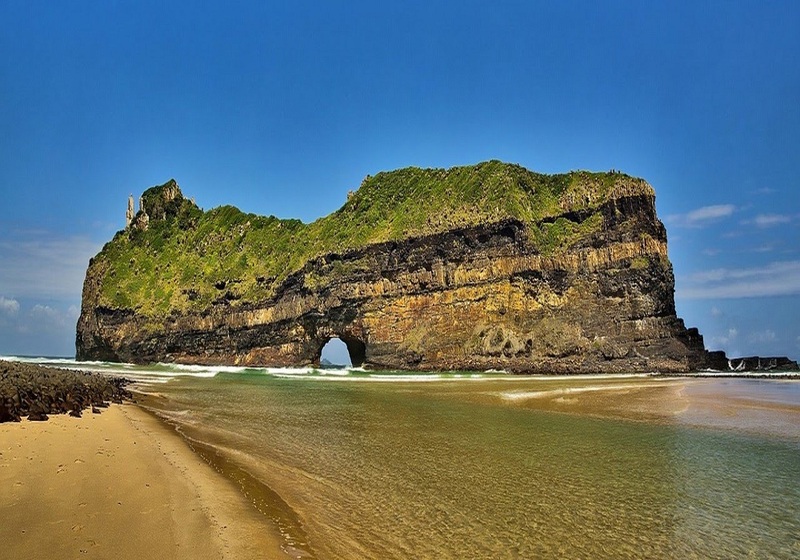 See white rhinos Hluhluwe-Imfolozi, hike through the Drakensberg, and spend at least a few days in the famous Cape Town. 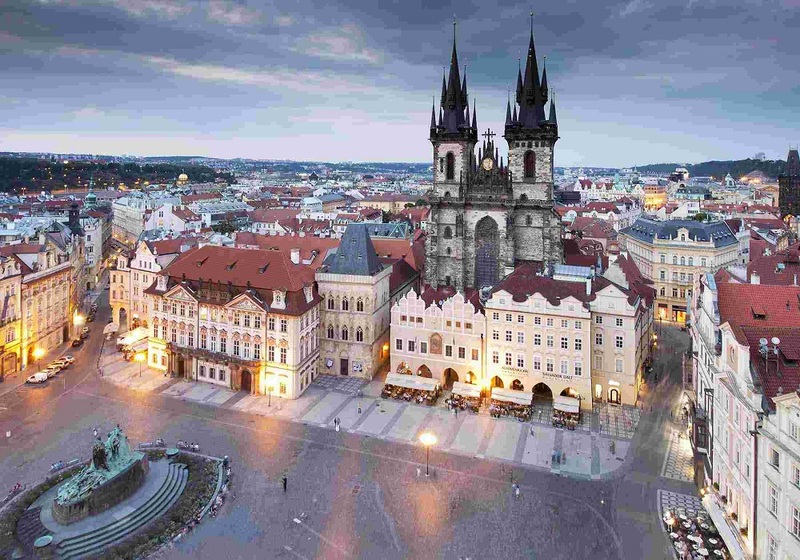 Prague remains one of Europe’s cheapest capital cities to visit. Enjoy a hearty, stick-to-your-ribs meal washed down by a local beer that is sure to impress. It is a city of full of history. Set out on foot to explore its many wonders. This city is sure to impress. Spending money on travel is a great way to expand your horizons. 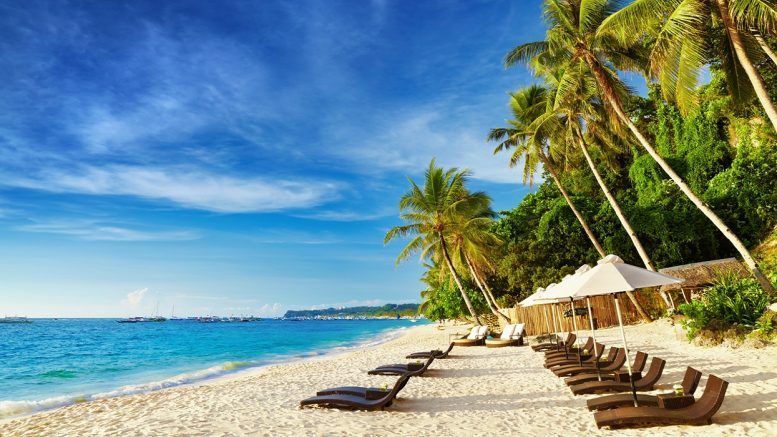 Stretch your dollar further by visiting affordable destinations around the globe. These budget-friendly locales have a lot to offer. Resist getting swept up in the tourist attractions. Set out to really immerse yourself in the culture. You will find an adventure like no other. Be the first to comment on "The 7 Best Budget Travel Destinations for 2018"